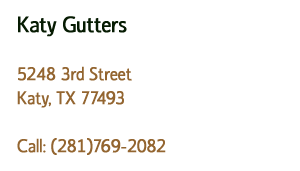 At Katy Gutters, gutters are our business. 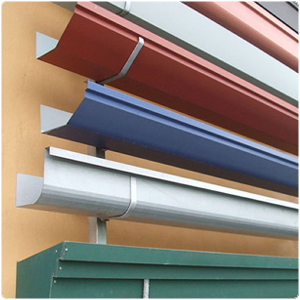 We’re happy to answer all your questions about the right drainage system for your home. We’ll even come out to your house and give you a free consultation and estimate. Would you like to talk to some of our customers? Just let us know, and we’ll put you in touch with a family whose house we protected from rainwater damage. Who knows, it might be your neighbor. Call us, email us, or stop by our showroom. We look forward to hearing from you soon.